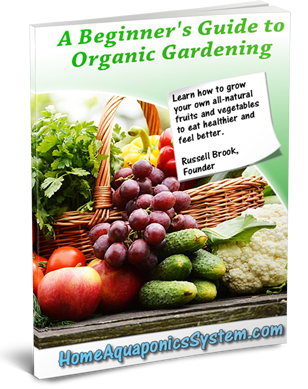 Today more people are starting to take up gardening but not everyone has a garden or greenhouse to grow their plants in nor is there always enough sunlight throughout the year. 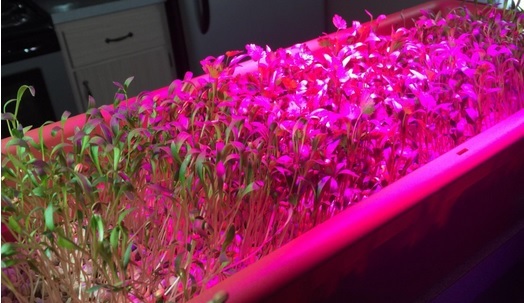 Many people in urban areas have taken to using LED grow lights to grow their plants in their basement or windowsill. The TaoTronics TT-GL20 LED Grow Light is one of the most popular grow lights as it gives great results for such a low price. Many people have successfully grown herbs and vegetables with this light despite the season. This article will look at how effective this grow light is in the growth of plants and what plants it is best used for. In the LED grow light, there are 12 small light bulbs fitted in. Three of them are blue and the other 9 are red. They are quite small as the diameter of the grow light is 4.7 inch and the height of the entire light bulb including the fitting is 5.98 inch. The grow light is not very big and as it is a standard E27 fitting, it can fit onto any standard lamp, even a desk lamp. It is a screw fixture so all you need to do is screw this on. Its weight is quite light as well at 9 ounces. Users have commented on how sturdy the grow light felt despite its weight. Exterior is made with aircraft grade aluminum and designed as a heat-sink style with slits to maximize the release of heat. There are also tiny holes in the heat-sink. It looks like any other LED grow light but users have said it does not feel cheap and plastic like other LED grow lights do. The TaoTronics TT-GL20 LED Grow Light has a wattage power of 12 watts. Each of the 12 LED lights contain 1 watt each so light is evenly distributed to ensure good coverage for your plant. The average lifespan of this grow light is around 50,000 hours due to its low power consumption. It also emits less heat than fluorescent lights so it’s more energy efficient. However, the brightness of the grow light will still be as bright as fluorescent lights due its high luminous efficiency. 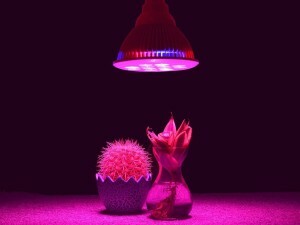 Due to the design and material of the grow light, not much heat is generated even after being on for 24 hours so the bulb remains cool throughout. It is important to keep heat off plants as it can affect their growth and dry the soil. The plants photosynthesis absorbs the lights given off by the LED bulbs. There are 4 peak wavelengths for photosynthesis which is 430, 460, 630 and 660 nanometers. The blue LED lights in this grow light hits between 400 – 470 nanometers and the wavelength of the red is between 610 – 720 nanometers which means light can be fully absorbed by the plants. The blue LED light encourages growth of the leaves as the chlorophyll pigment absorbs the light to give the leaves their green color. With the blue LED lights, it helps the carotenoids to drive photosynthesis and also protect the chlorophyll pigments. The red LED lights are best for leaves to bloom and for plants to grow as it ensures efficient and beneficial sources for photosynthesis. 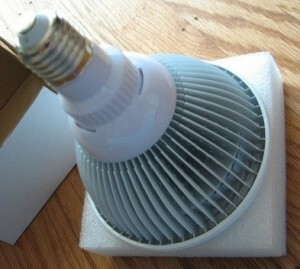 Plants that would be ideal for this LED light bulb would be fruits, vegetables, herbs or any indoor plants. This light can be used at any stage of the plant’s growth. Many people have questioned the plant coverage given from this grow light. After trialing and testing this, users have found that it will cover up to 3 square feet (roughly 30cm) but if a plant is taller than 16 inches, the bottom of the plant will not absorb enough light. Users with short plants have said the lights work best for these. It is recommended that the TaoTronics TT-GL20 LED Grow Light should be placed at a height of 1.6 to 5 feet above the plant. Those who have followed this found that their plants did not grow so well and have ended up with pale and stringy plants. So instead, users have been putting the lights as close as possible to the tip of their plants as the grow light does not generate much heat. Doing this has helped the growth and health of their plants. However, some users have suggested keeping 3 inches between the lights and plants as a rule of thumb as the leaves will get damaged and photobleached if it is too close. One user had also tested the effectiveness of the grow light compared to sunlight with the same plants. The result was the plants grew better under the grow light when it was on for 14 hours a day. This was still the case with six 3 inch pots but it would need to be rotated. Other users found it was more effective to use one grow light for 3 pots instead though. Is This LED Grow Light Right For You? 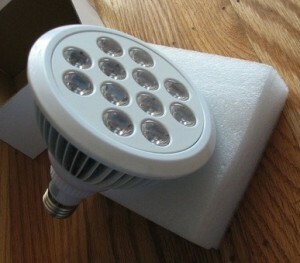 Many garden enthusiasts are already using this grow light due to how effective it is. If you only have a few plants to grow, then using the TaoTronics TT-GL20 LED Grow Light would be ideal for you. With this grow light, you can control when the plants need light and how long to have the light on for. 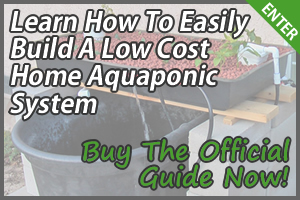 It’s also a cheap and effective way to successfully grow your plants so it’s good if you’re on a budget. 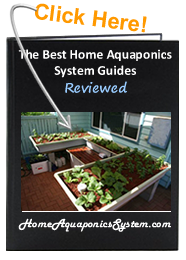 For people who grow plants in an aquaponic system, using this grow light would be ideal and beneficial to you if you’re looking to expand your system as you won’t have to wait until a particular season to do this. 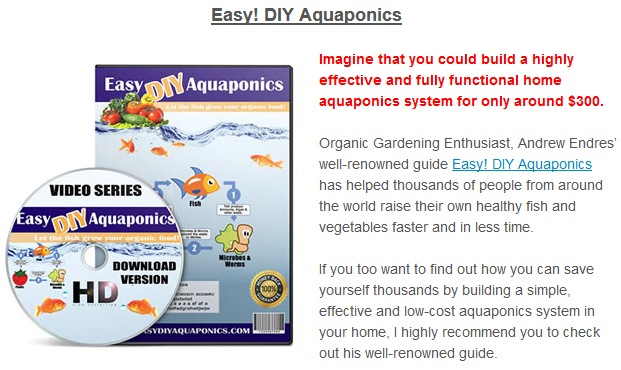 It saves time and will ensure the successful growth of your plants. However, for the best results, you will need more grow lights installed. This grow light is also ideal for anyone growing herbs, fruit and vegetables as you won’t have to wait around for the right season for them to be ready. It can be used at any stage of the plants’ life so there is no need to start from the beginning. Click Here to Buy the TaoTronics TT-GL20 LED Grow Light Now!